There are no photos with those IDs or post 24570 does not have any attached images! 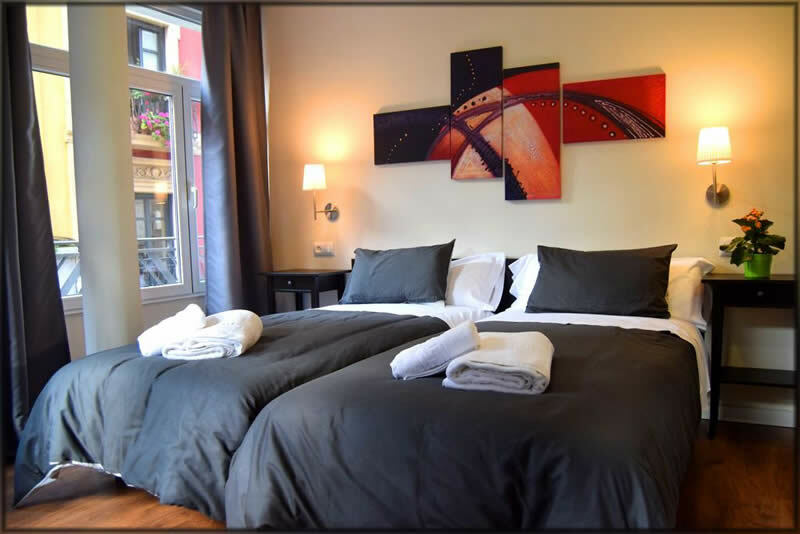 This hostel is a perfect accommodation to get to know the old town of Gijón. Located at 170 meters from the beach of San Lorenzo and the port of Gijón. It has 6 rooms with private bathroom with shower, desk, free Wi-Fi and cable TV. The property is located in a building that dates from 1932 and all its rooms are located on the 1 floor. Hostel Gijón Centro is located at 300 meters from the Roman baths of Campo Valdés.